The BEXAM exchange along with the myaccount page will be under operations of Cryptech works, ltd. under the name X-Hive effective February 18th 2019. 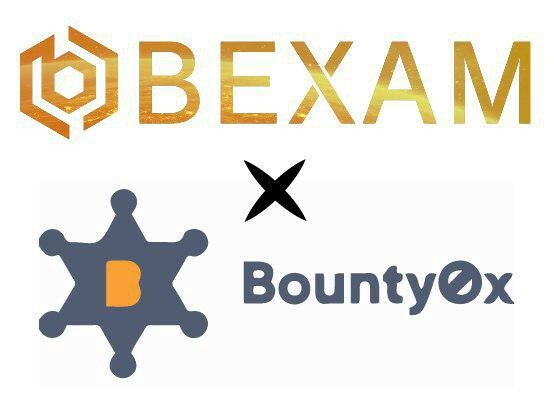 If you already have an account your BEXAM tokens acquired during the Private Sale, Airdrop and Bounty Program will be distributed on the X-Hive exchange after launch. Please read our medium article (https://bit.ly/2IfERRJ) or go to x-hive.io for more information. The next generation blockchain/DAG hybrid platform. Empowering businesses with innovative blockchain solutions. Today, businesses are still operating under vulnerable centralized networks due to the lack of adoptable technology solutions that can handle millions of transactions. BEXAM provides the first ever solution to blockchainize large-scale enterprise databases for more secure, high-speed, and scalable operations. Introducing our new Token Name! Bye bye BXA: New Token Ticker for BEXAM! Our Bounty Program is Live! 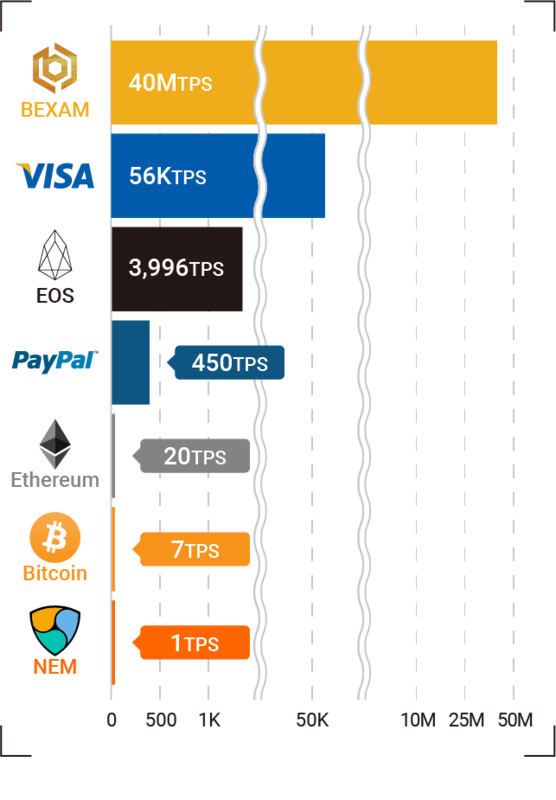 PoR solves current challenges of existing protocols including: block time, transaction speed, and scalability, while maintaining fairness, zero-downtime and anti-counterfeit measures. 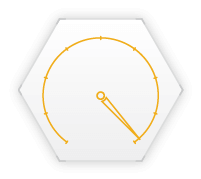 These unique methodologies together build an ultra high speed and safe network structure. 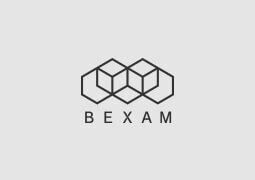 Why Should Enterprises Implement Blockchain with BEXAM? 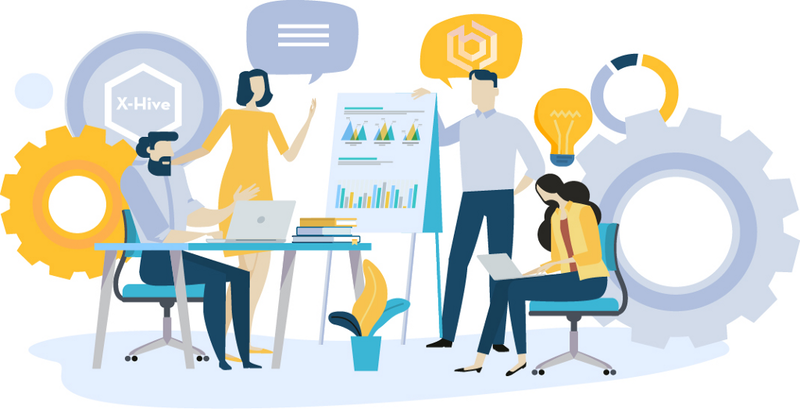 BEXAM’s focus is not to become a simple payment solution, but rather to provide solutions for enterprises in an effort to partially or completely replace their centralized databases with blockchain solutions. By superseding the core database structure, which is the ‘engine’ of each business, enterprises will gain trust and credibility ith BEXAM’s secure network. 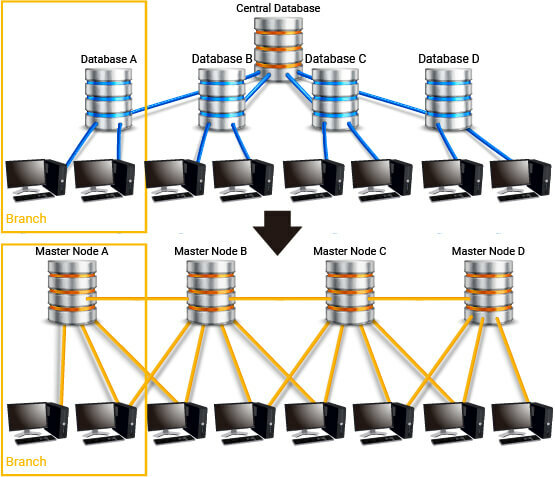 Our node design architecture allows the ‘engine’ to be connected to the entire business chain through blockchain for secure, high-speed and scalable daily operations. BEXAM provides the first practical blockchain solution for high-transaction businesses. We believe our technology opens the door for mass adoption of blockchain technology by giving industry-leading companies access to a new ‘blockchain protected’ business model. Our robust technology unlocks business use cases which were considered unrealistic for blockchain adoption until now. 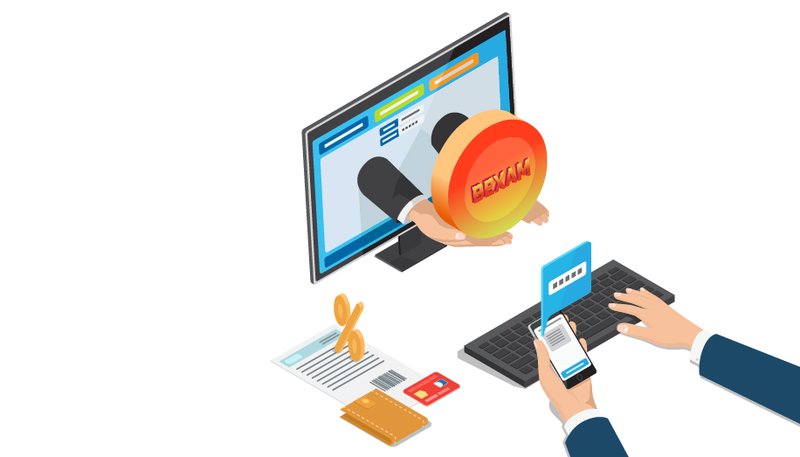 BEXAM’s speed and scalability are exceptionally high, enough to handle high-transaction use cases for the introduction of blockchain for better security and cost efficiency. Please visit BEXAM White Paper to find other adoptable use cases. Empowering businesses through innovative blockchain solutions. As an entrepreneur, Satoshi had his first success in 2016 with an e-commerce business: it generated a million dollars in revenue in less than a year. His leadership and business skills were learned through his work in Japan's largest human resource company, where his remarkable talents lead him to become the youngest regional manager in the company's history. Satoshi's exceptional skills began when he was young through his interest in guitar and music composition. He established his own music label to promote and market his own music, which was when he realized the fundamental challenges and requisites to building a successful product in the open market. "Even the greatest inventions in the world require efficient and effective marketing strategies to truly be accepted and known. It is the synergy of technology and marketing which dictate a product's true value." he often explains. 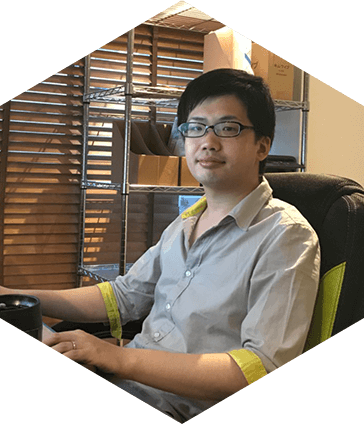 Satoshi's creative and logical mind help to make him the successful business person he is. 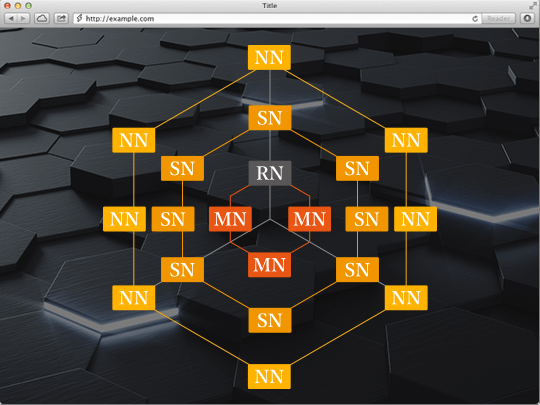 Hiroki Yamamoto, creator of PoR, saw this when he accepted Satoshi's idea of building a blockchain platform through PoR. Yuki earned a Bachelor's degree in Business and Commerce at Keio University and is bilingual thanks to his childhood spent in the U.S and his residency in Singapore for the past 10 years. Yuki has worked in the energy sector for 15 years as a head of international commodity trading for Fortune 500 companies. Subsequently, he set up a new commodity trading desk for a German company, and single-handedly grew the business to an annual trading volume of one million tons, equivalent to 600 million USD. While he was working with million dollar companies and assets, he noticed the extremely high volatility of crypto trading and together with unlimited potentials of blockchain. Using his business skills and international mind, voluntarily advised and supported blockchain projects in B2B marketing and community building. 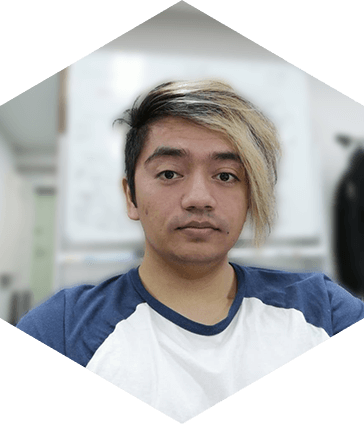 With his professional business skills and corporate and investor knowledge of blockchain, Yuki brings to BEXAM a user-oriented and global-scale perspective. Mario holds a Master’s degree in Electrical Engineering and Computer Science from the Massachusetts Institute of Technology, and an MBA concentrated in Financial Engineering from the MIT Sloan School of Management. He is also a CFA® charterholder. Mario has over 9 years of experience as a senior software developer and technology consultant. During this time, he has designed and built mission-critical solutions for companies of all sizes, ranging from startups to members of the Fortune 500, across multiple industries. His areas of expertise include technology strategy, optimization, data science and artificial intelligence (machine learning, deep learning, natural language processing). Additionally, he is a Google Certified - Professional Data Engineer. He has worked in several major cities around the world including New York, Boston, Houston, Singapore and London. Previously, Mario spent a combined 8 years as a derivatives trader at Goldman Sachs and Shell. 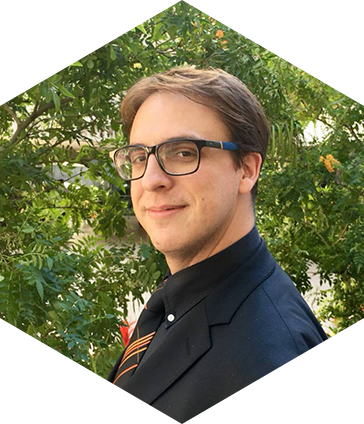 With his unique combination of technical and financial skills and experience, Mario can provide comprehensive solutions to BEXAM clients. Dean holds an Economics degree from the University of Technology Sydney, a Master's of Applied Finance, and is a CPA-qualified accountant. Dean has spent 20 years heading up risk, treasury, securitization, and finance functions for several global companies. His career includes being the global CRO of Fortune 500 commodity companies, and his roles have seen him spend time in Hong Kong, London, Singapore, and Sydney. 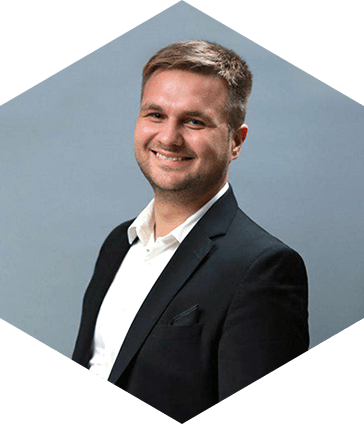 His experience and knowledge gained from being a C-level executive for global companies, as well as his experience as an entrepreneur, adds tremendous value to the BEXAM group. 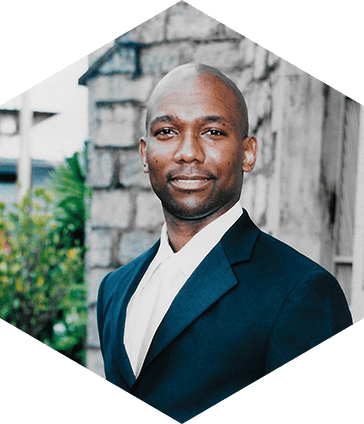 Prior to joining BEXAM, Dean was one of the original founders of a commodity trading company based in the UK. The startup was established by a small team in 2013 and rapidly became a significant global trading house, employing over 800 staff members across 18 countries with annual revenues exceeding 9 billion USD. 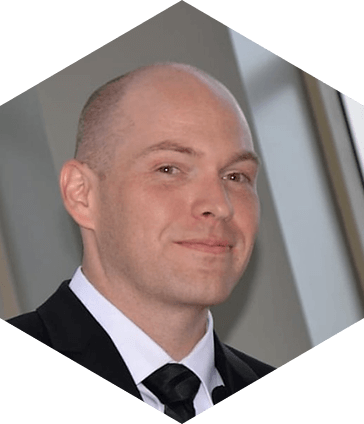 As a seasoned professional in risk and finance, Dean has been studying blockchain adoption in his areas of expertise. 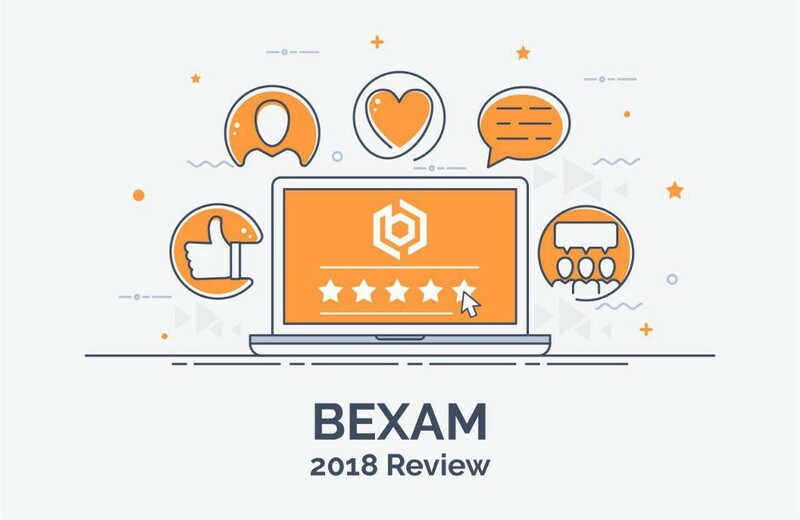 It was during his review of viable blockchain solutions for large scale businesses that Dean discovered BEXAM. He is now determined to help the BEXAM team create the next billion dollar startup. Kanako began her career as a financial analyst at an international investment bank. With six years of experience as J.P. Morgan's Tokyo branch VP, she relocated to Singapore and expanded her customer coverage base, as well as her Southeast Asian corporate clients. Since 2012, she has served as VP and Director for a myriad of world-class investment banks and commodity traders, such as Deutsche Bank, Shell, and Engie. In her experience, she has focused on marketing and on tailor-made financial solutions for market risk minimization for blue chip corporate clients across the East of Suez region. 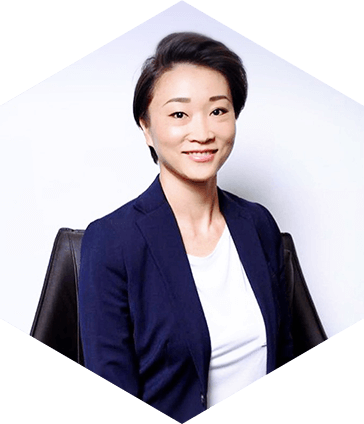 As a professional in the financial sector, Kanako has earned certificates like Financial Markets and Regulatory Practice, Security Sales Representative, and Securities Internal Control Manager. Someone who understands fundamental risks/rewards and financial impacts for managing funds and assets is essential for any international business. Concurrently, commercial skills are needed to meet with investors and stakeholders to explain financials. 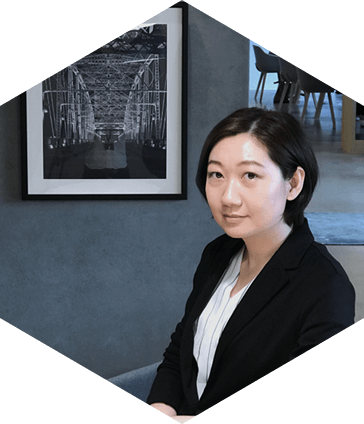 There is no doubt that Kanako holds these skills and experiences, and will bring to BEXAM financial control and corporate governance on par with those of world-class corporations. 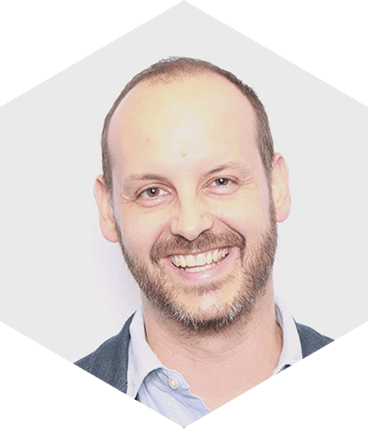 Paulo's global perspective is instrument to our team; he has lived in five different countries, and speaks 10 different languages, four of them fluently. Paulo's significant international experiences, and his exceptional skills in communication and management, transform BEXAM into a truly global business. His unique mix of multiculturalism, mathematics, and corporate training has earned him significant achievements over his career, including: a 1.8 million USD boost in profits for an international manufacturing company, and corporate speaking events at prominent locations like Mitsui Sumitomo, Bocconi, and Daikin. BEXAM's future vision of a borderless blockchain solution for business and entertainment industries across the world are inspired and actualized with Paulo at the forefront. 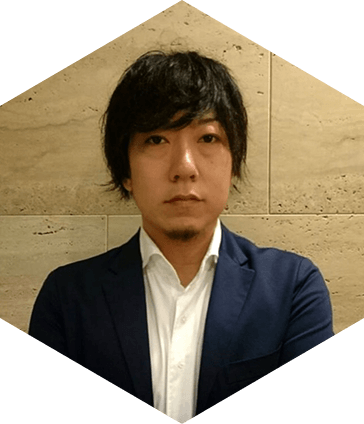 Hiroki, a.k.a "Boko", is the developer of the new consensus algorithm, Proof of Rounds. He began self-learning programming when he was 12 years old. As a middle school student, he programmed and built robots, winning prizes in multiple national robot competitions. He then studied robotics at a technology school, where he first noticed the hardware-related limitations of his field of studies, changed his focus to software and database development and soon become an expert on parallel processing. 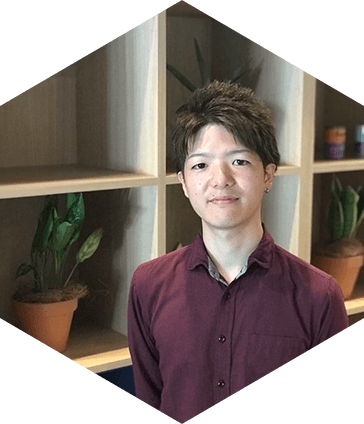 After graduation, Boko started his career as freelancer, developing databases for large automobile companies, and also constructing business tools and P2P networks for enterprises across the region of Japan. As Bitcoin began to gain attention, Boko instantly realized the similarities and compatibilities of blockchain technology in his field of expertise. As a well-known engineer, Boko suddenly began receiving requests to build blockchain algorithms. Although he had already began to create PoR, he declined these invitations as he did not visualize them matching the potential of his disruptive algorithm. That was, of course, until he met Satoshi, who enlightened Boko with the idea of unlimited potential. Dmytro was one of the top executives in Ukraine's military defense industry. As an ACCA, he worked for Deloitte for eight years in accounting, audit and project management. Yacine is a serial entrepreneur and self-described Business Angel with nearly 20+ years of experience in business designing, capital raising, growth hacking, and startup ventures management. 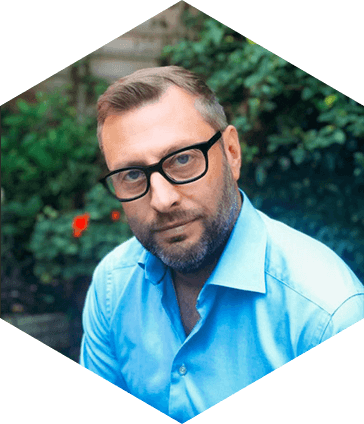 He is an experienced advisor for innovative startups in the blockchain and traditional space. A former VC at Consilium Group, Yacine founded StartupToken, a blockchain startup accelerator, in 2017. StartupToken focuses on investment, mass education, technology training, and event organization. 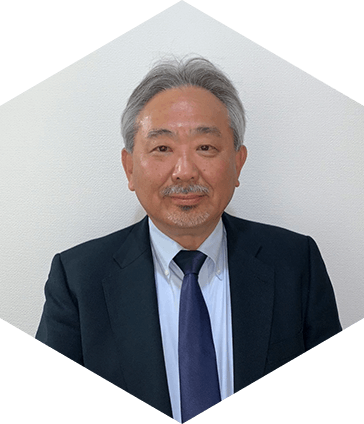 After graduating from Keio University in 1975, Mr. Niimura started his business career in the energy industry and joined Idemitsu Kosan. In 1999, He founded Ginga Petroleum in Singapore to start a petroleum product OTC brokerage business. In the past 19 years, the company has grown to one of the top brokerage companies holding Major Oil, National Oil and world-class investment banks as clients. Ginga has offices in Singapore, Geneva, China and Japan and has over 100 employees, all with CME-certified brokerage licenses. Mr. Niimura’s vast knowledge and business connections will certainly be essential when building our worldwide business. He independently established an ecommerce business and developed a business management system. For three years, he has continued to expand it while constantly improving his system development skills. He first took an interest in blockchain after hearing details about the BEXAM project during a business meeting with CEO Satoshi Kobayashi, whom he knew from previous collaborations. 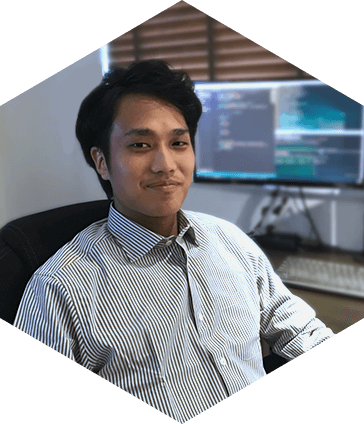 He was invited to join the team and is now in charge of developing the database for BEXAM. Horiguchi studied applied chemistry and researched the economics of living systems in both university and graduate school. During his time in graduate school, he gained an interest in blockchain technology and began studying blockchain programing on his own. 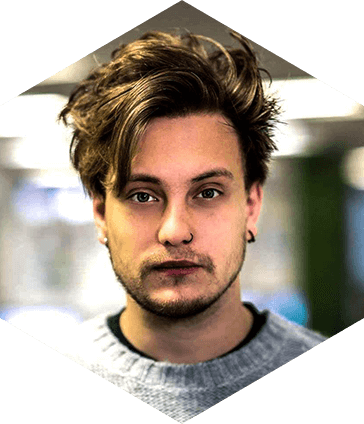 By applying his in-depth knowledge of applied sciences onto decentralized computing, he is able to look towards nature for ideas that can be adapted and adopted to solve complex problems. 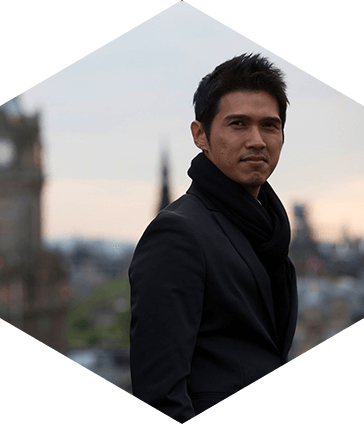 As former Marketing Executive for a global FMCG company, Shun is experienced in controlling A&P, and drafting and executing Trade Marketing and Brand activities. 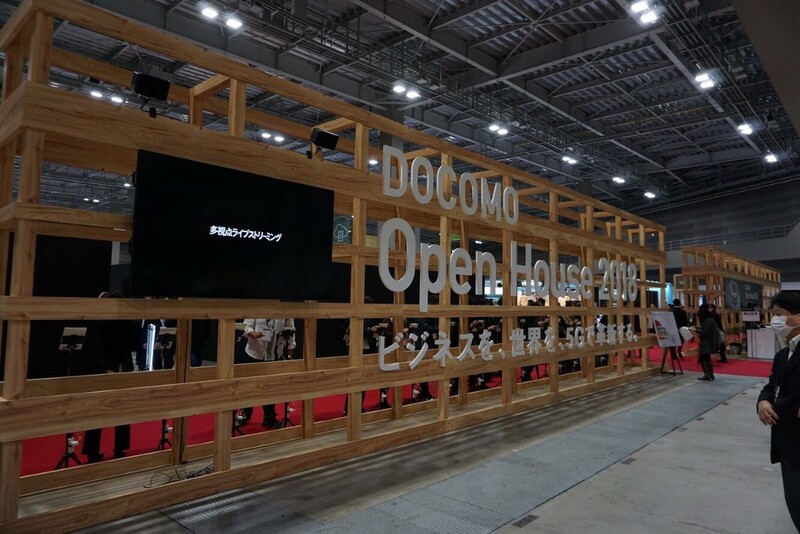 Through careful planning and by making the best use of his communication abilities, he actively contributed to the company's growth by increasing its market share by +500% in four years. 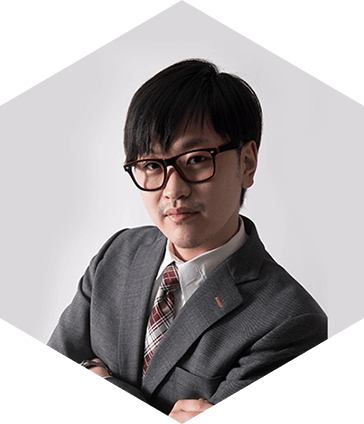 Driven by his personal interest in blockchain technology, Shun has worked as a Marketing Advisor for a Japanese ICO consulting company, until he joined BEXAM in June 2018. Now he has taken up the task of building up the BEXAM brand and expanding awareness for the project. 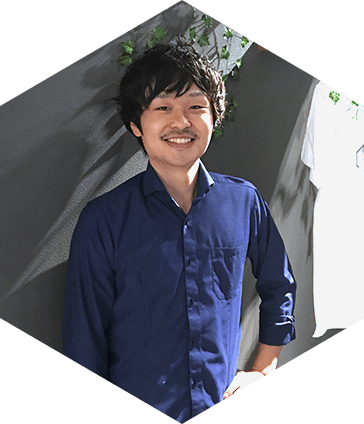 As Web Marketer with three years’ experience working as Marketing and Sales Associate in a fast growing, fast pace business environment in Tokyo, Cinong Ma has learned to always keep a cool head and provide the best solutions to immediate problems. 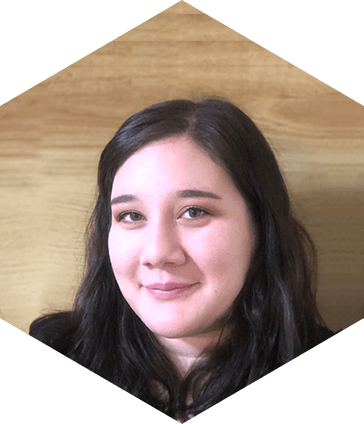 She has lived and worked in four different countries and is fluent in as many languages: Chinese, German, English and Japanese. 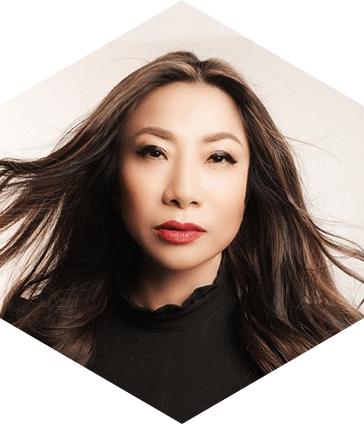 Her direct connection to the Chinese speaking community and investors strengthens the international mindset behind BEXAM. Cinong Ma is the calming force of the team. Top-tier investor in the tech industry (more than 25 companies in her portfolio). Graduated in Maths and Fashion. Patroness of the Internet of Value (IoV) and the Blockchain Alliance of Good (BISGIT). 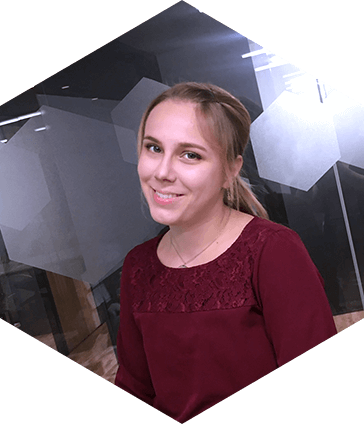 Known for her great network of influential partners, top blockchain-experts, developers, hackers, collaborators, and investors. Blockchain movement supporter since 2014. Shinji has 20 years of experience in Finance working management roles in investment banks and trading houses. He has spent nearly half of his life outside of his home country, growing up in Canada and having lived in South Korea, France and Singapore throughout his professional career. 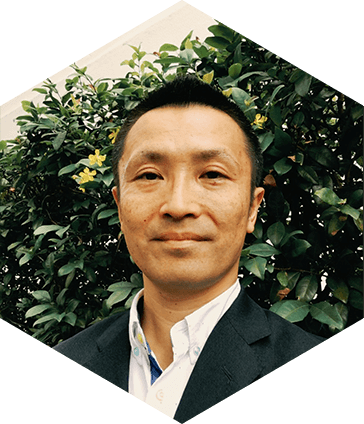 Outside of work, Shinji has been an independent researcher and an advisor of blockchain implementation for businesses with BEXAM as one of his clients. 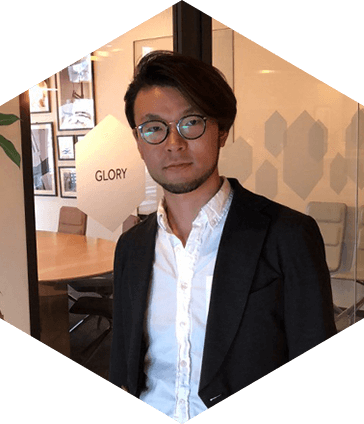 Through those advising sessions, Shinji was introduced to the technology and team behind BEXAM which matched with his views of what blockchain should be, which led to his decision to join the team. 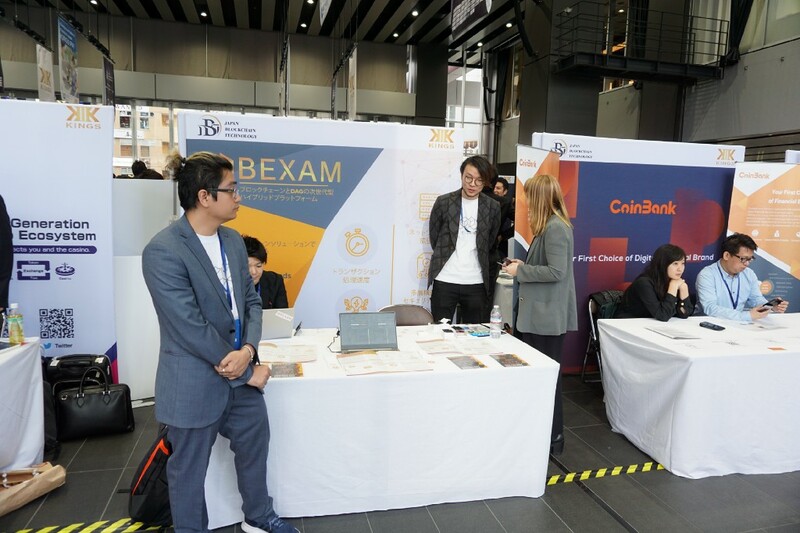 “The combination of disruptive technology and professional business skills are key elements of success for start-ups.“ Shinji stated with confidence in BEXAM fulfilling such elements. Rong Shan graduated from Nanyang Technological University and soon after began his career in banking. For the last 9 years, Ron Shan has been working for several Fortune 500 companies in Singapore where he was specializing in building new business relationships within the Asian markets. Rong Shan has been fully equipped for his role by living and working in the commercial hub of Asia. He is a seasoned professional of the modern-day Asian trade and banking sectors and has an extensive network of reliable business contacts within the region making him a fitting person for Director of Singapore.